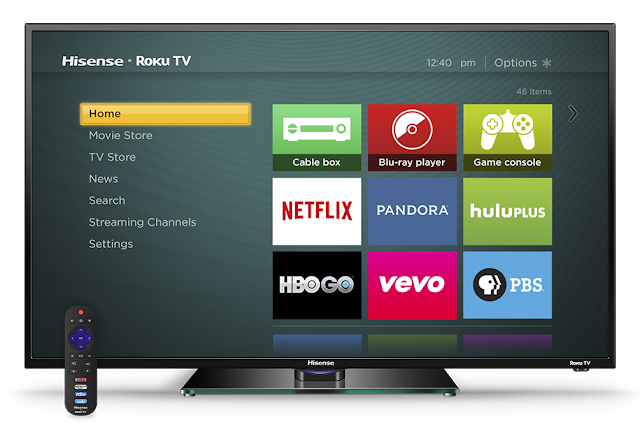 Do you have your own Roku TV box? Do you know that you can cast your Netflix and YouTube video from your phone to Roku TV? 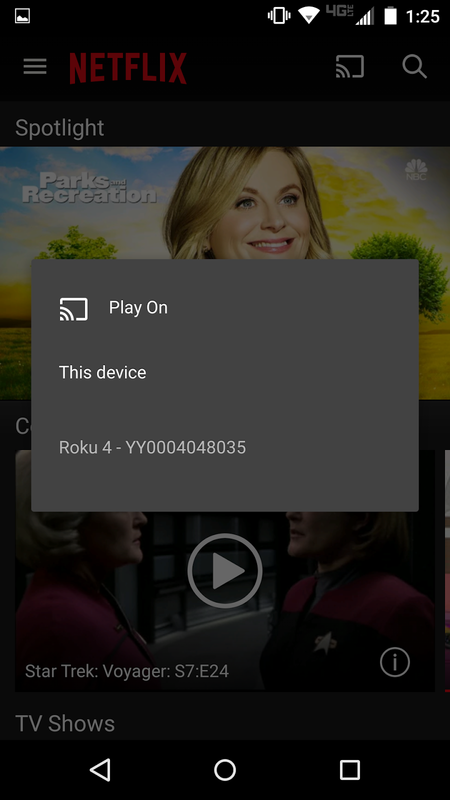 You already know that you can easily watch Netflix and YouTube videos directly on Roku, but you may not know that it is possible to cast those apps videos from your phone to your Roku. Well, actually this is one of the reasons Roku is very useful. You can easily cast your YouTube or Netflix videos from your phone to your TV with Roku. The process to cast YouTube videos is the same way to cast Netflix videos. So here's how to cast your YouTube and Netflix videos from your Phone to Roku. Note: This feature is in beta and only available Roku 3 Model 4200 and Roku Streaming Stick HDMI Version Model 3500. Lastly, make sure you are running on the latest firmware of Roku. To make sure you are running on the latest firmware head to Settings > System Update > Check Now. 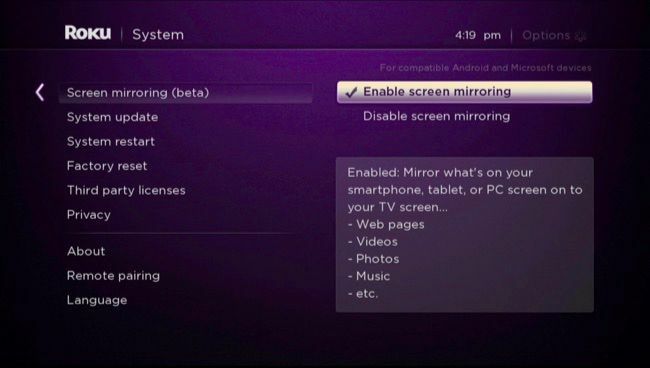 The first step when mirroring anything to Roku is to enable mirroring. So we are going to explain how enable mirroring. Now navigate to the Settings menu. Then select System. Now click on Screen Mirroring. Then select “Enable screen mirroring" to enable it. 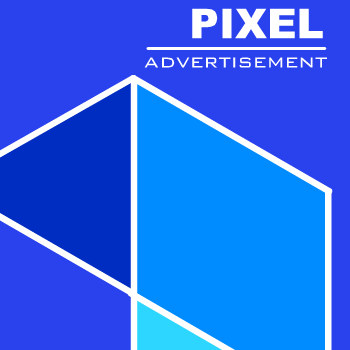 Launch either of the two apps mentioned (YouTube or Netflix) on your phone or tablet. In this guide, we will be using Netflix app as an example. Then you will notice a button that looks like a TV screen with Wi-Fi at the top-right corner which is beside the search button. That is the Cast button, so go ahead and tap it. Then a pop up box will appear listing all available casting devices. Now select your Roku device. That's all then you can now watch your phone content on your Roku TV. So if you are connected then the Cast button on your Netflix app will turn blue. So your media will appear on-screen, you can control it either from your phone or your remote control.